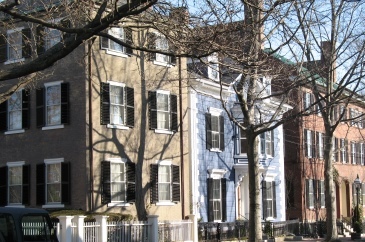 Hard to believe that such a simple idea 16 years ago, to have a gathering in Salem in the cold of winter that would warm the hearts of residents, friends, and local merchants, has blossomed into a major North Shore event. 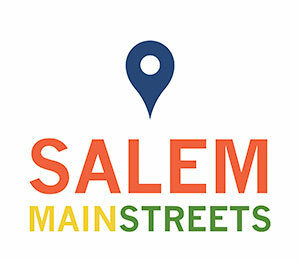 It is with a happy heart that Salem Main Streets, along with the Salem Chamber of Commerce, Destination Salem, and local businesses invite you to attend the 16th annual Salem’s So Sweet Chocolate & Ice Sculpture Festival, Feb. 9-11, 2018. It is indeed a decadent tradition of delectable chocolate, sparkling ice sculptures, and Valentine’s Day shopping… you won’t want to miss Salem’s sweetest event of the year! It is a great date option! 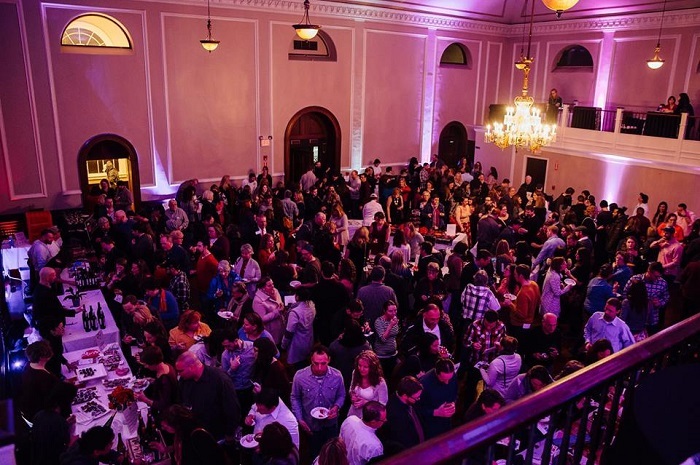 The Salem’s So Sweet Chocolate & Ice Sculpture Festival officially kicks off with a Chocolate and Wine Tasting, on Friday, February 9th from 6:30 – 8:30 pm, at Colonial Hall at Rockafellas, 231 Essex Street. Our luscious tasting event features wine and chocolate samplings from premier Salem restaurants, stores, and sweet shops. Music by local favorite Molly Pinto Madigan will set a sweet mood. This event is the highlight of the season and sells out quickly! 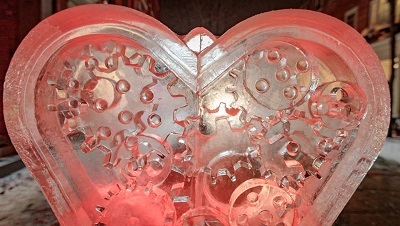 Starting the morning of Saturday, February 10th, ice sculptures will begin appearing all around downtown Salem. It has become a tradition that some locals will run around the downtown district to be the first to post sculpture pictures on Facebook, Twitter and Instagram pages. Last year, we had a record-breaking 25 beautiful ice sculptures, including the Queen of Hearts, Cinderella’s Carriage, a goat named Bella, and more – including actual ice bars at Rockafellas’ and the Regatta Pub. Be sure to make pre-Valentine Day plans for a special evening stroll on Saturday, Feb. 10, when the sculptures will be illuminated by Retonica! More information about this year’s sculptures will be available online at www.salemsosweet.com as we get closer to the event. 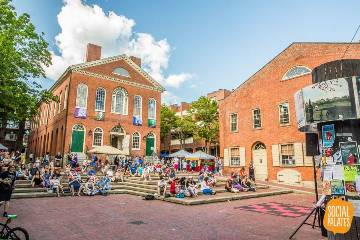 The Salem Trolley will offer trolley rides around the festival route (weather permitting) on February 10 & 11 from 12 pm to 4 pm for only $2 an adult (free for children). Many downtown businesses will offer chocolate samplings and sweet discounts all weekend in celebration of Valentine’s Day. Check to see who is participating in the “Golden Ticket” – make a full-price purchase at one participating downtown business and get 10% off your purchase at the next participating business! Offer is good Feb. 10 and 11 only, some restrictions may apply. In addition, many of Salem’s finest restaurants and retailers will be offering their own luscious chocolate and love-inspired specials and events. Salem’s So Sweet Chocolate & Ice Sculpture Festival is organized by Salem Main Streets and the Salem Chamber of Commerce, and supported by Creative Salem, Destination Salem, Retonica, Scarlet Letter Press, and Rockafellas. 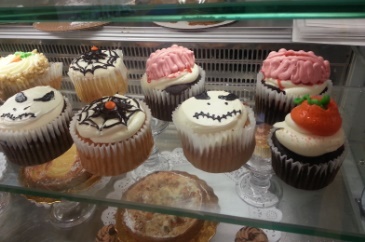 Visit our website for more events and details as they become available – www.salemsosweet.com – or follow our Facebook page for all the latest updates – https://www.facebook.com/salemsosweet.